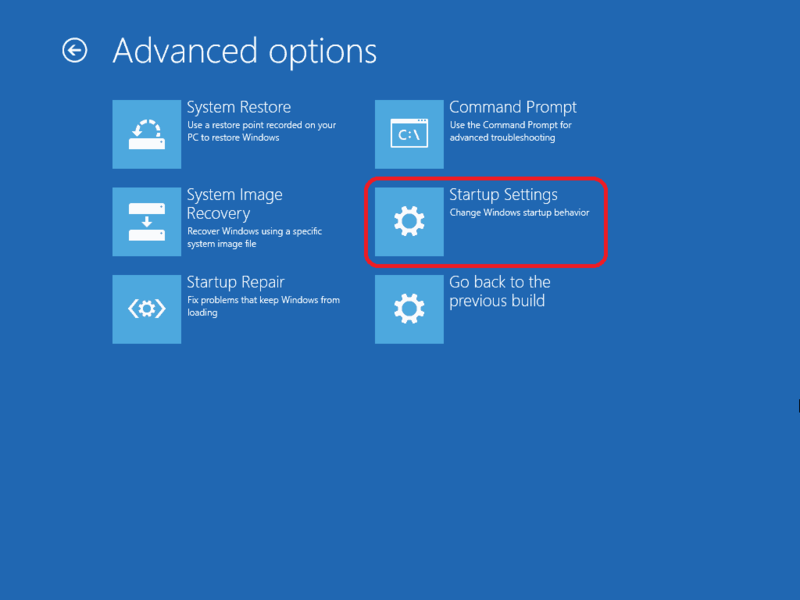 You are at:Home»Troubleshooting»Bugs»Windows 10 update stuck – what to do? 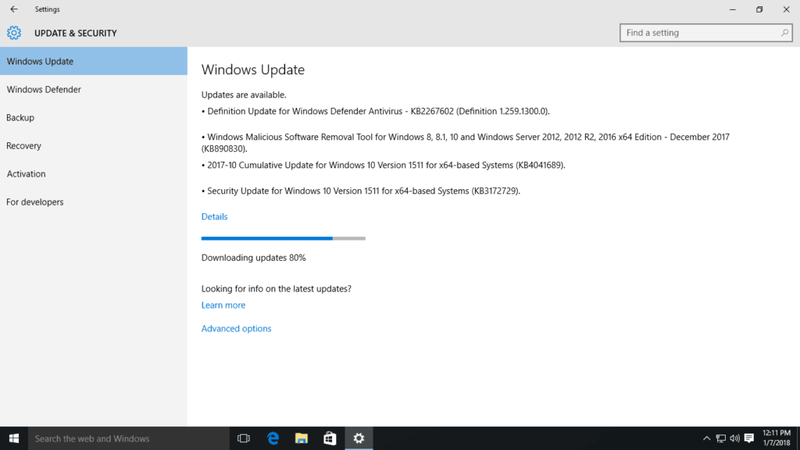 Windows 10 updates itself very frequently. That’s because Microsoft is trying to send us all security and major updates as soon as they get released. 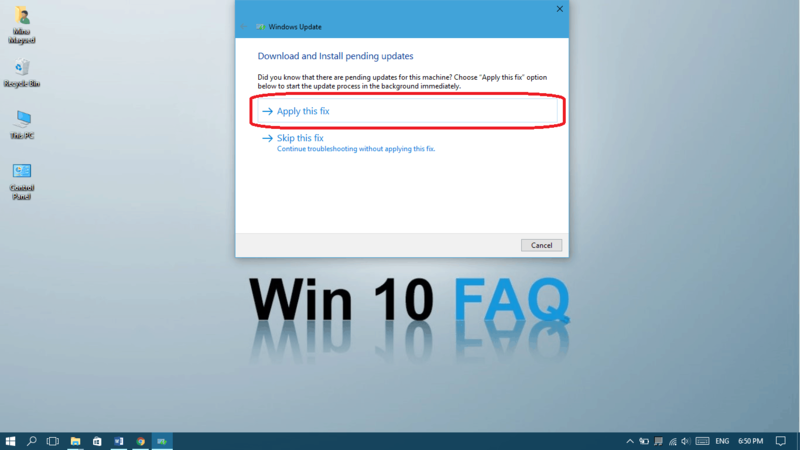 If you want to know more about the latest Windows update and what it contains, make sure to take a look at this article, which we update with every new big release of Windows 10.
resume the update without getting stuck again. So let’s get right to it and fix our Windows update! If you’re currently getting your update stuck at 81%, the issue might be compatibility of the newest Windows versions (1803 / 1709) with an old wifi card you have on your computer. Try the solutions below first, but if all else fails, you might have to physically remove your wifi card from the computer. The update might then simply go through, but if it doesn’t – that could be because your computer needs to be connected to the internet to download a part of the update. You will need to connect to the internet either via an ethernet cable to the modem/router, or simply by putting a new wifi card in your computer. Situation 1: If Your Windows Looks Something Like The Photo Below Right Now (The Progress Bar Is Stuck) – Click Here. Situation 2: If Your Windows Looks Something Like THIS Photo Below Right Now (The Blue Screen Is Stuck) – Click Here. Situation 3: If Your Update Is Not Stuck Anymore, But Every Time You Restart And Let It Run It Gets Stuck – Click Here. 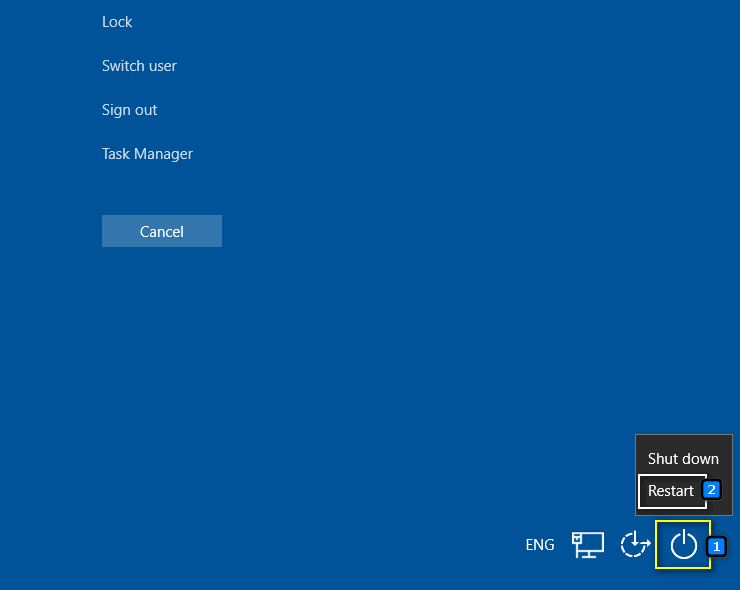 If none of these is your problem and your Windows update refuses to work at all because of a metered connection, then you may like to check out this article to tell you everything about it and how to turn that on/off. 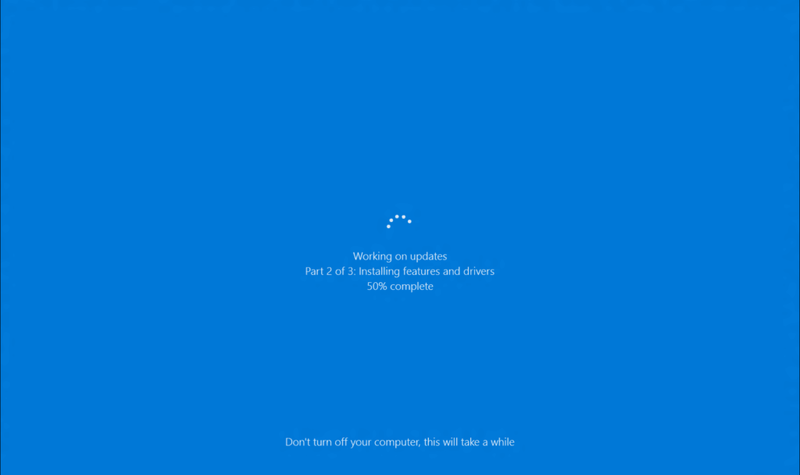 Situation 1: You’re stuck with the the Windows update progress bar (frozen while downloading or installing). Sometimes, you may feel like it’s stuck, but in fact, the update is fixing a few things and you’ll find yourself jumping from 23% to 47% instantly after 30 minutes of waiting. That’s why you have to wait around 2 to 3 hours before you know that you’re really stuck. If nothing changes on your screen for 3 hours then you can now safely assume that your update froze and you have to get out of it. Press Ctrl+Shift+ESC buttons and the task manager will show up. 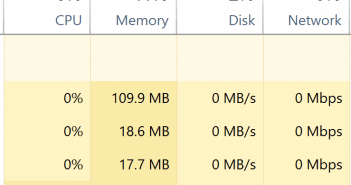 Go to the performance tab and check the activity of CPU, Memory, Disk and Internet connection too. If there’s a lot of activity that may mean you’re not stuck and some invisible progress is taking place. If your computer is frozen and you can’t click on the start button, press Ctrl+Alt+Del and then choose the restart from the power option in the bottom right corner. Now, jump to the next step by clicking here. 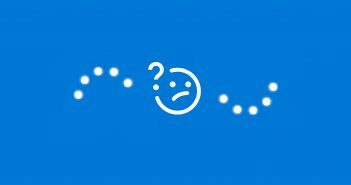 Situation 2: You’re stuck with the blue screen. In this case, you will have to force your computer to shut down and then start it again. Make sure to be patient before doing this: only if it has been frozen for more than 3 hours, then you are safe to do this and it won’t damage your computer. Press and hold the power button until the computer / laptop is completely shut and then power it on manually. Press the power button one more time to start your computer normally. It may take sometime after being forced to shut down, don’t worry and wait until it’s completely up. Now that you’ve restarted your computer, let’s go through some checks and fixes to make sure the update works next time! 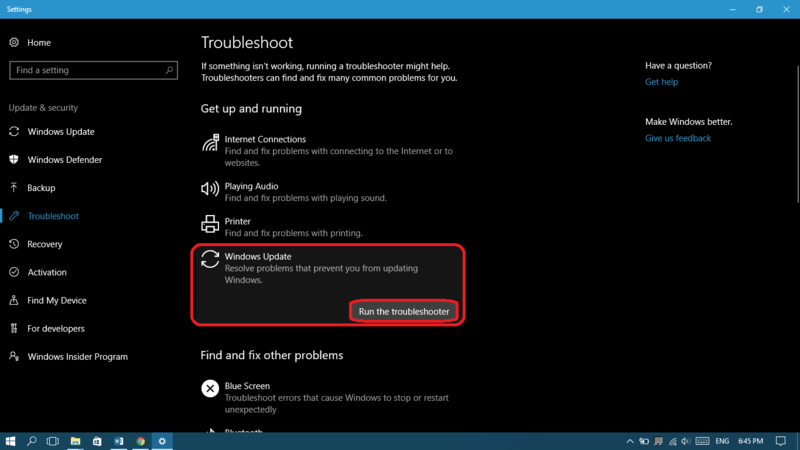 Step I: Use the update troubleshooter to fix your update settings. Step II: Now let’s clear your Update cache manually in safe mode! Type system configuration and then choose System Configuration. Jump to the next step by clicking here. 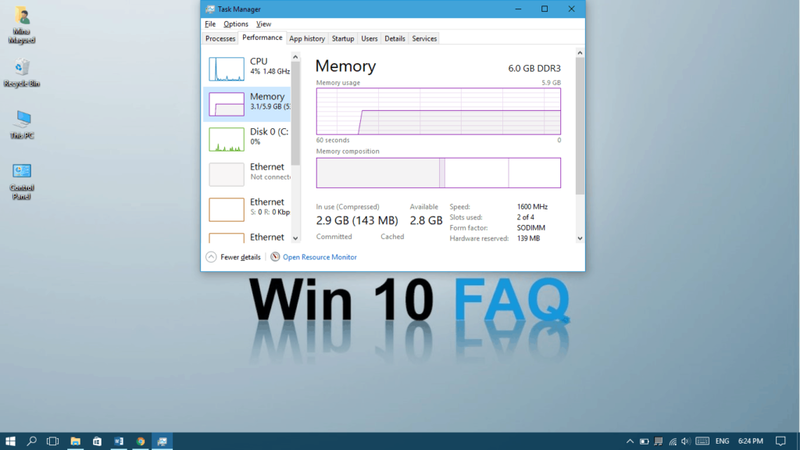 Is your computer completely frozen and you can’t access the system configuration menu? 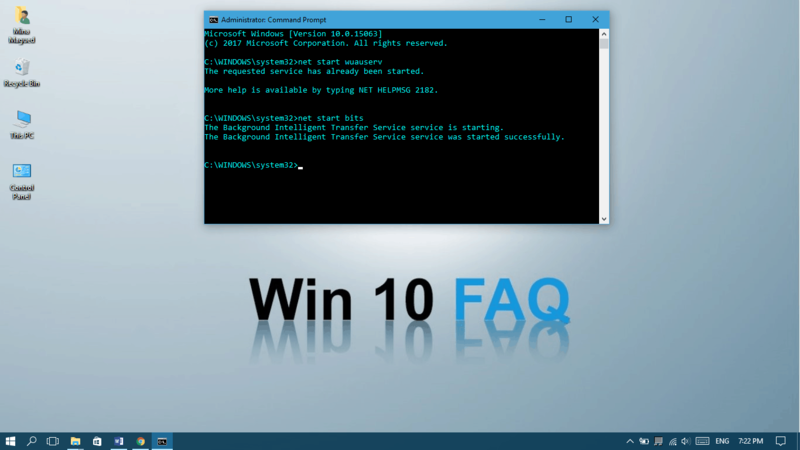 Type cmd in start menu, right click on Command Prompt and then choose Run as administrator. Click Yes to give it permission . 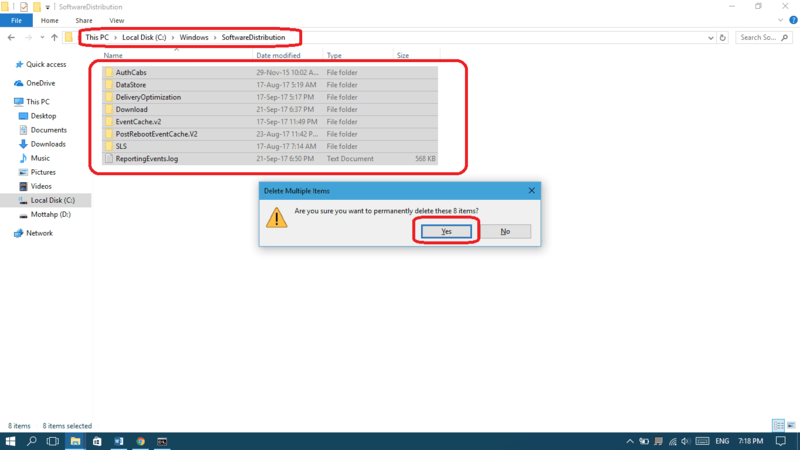 Navigate to C:\Windows\SoftwareDistribution and delete all the files and folders there. Don’t worry, the next time Windows Update will run, it will recreate all of them from scratch with less probability to get an error. 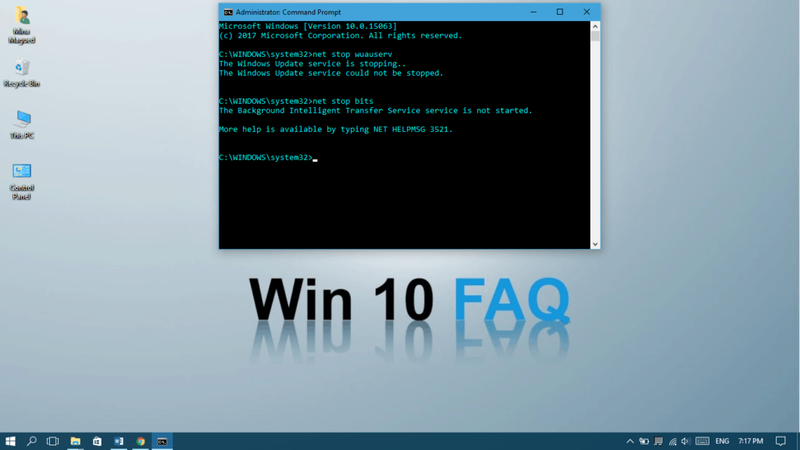 Now let’s restart the Windows Update service using the Command Prompt as administrator. 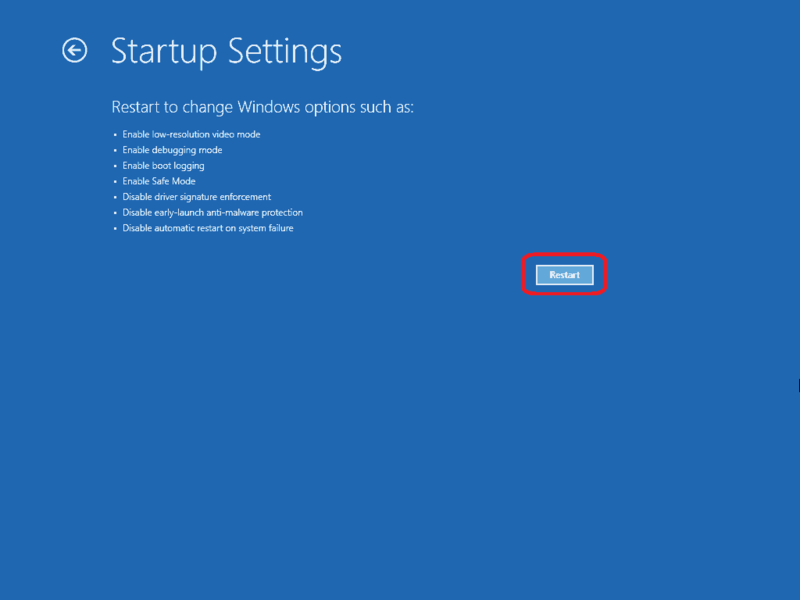 Restart your computer once again and check for Windows Updates from Settings. Check if things go smoothly this time! We hope they do. If not, read on. After the system restore is finished, try checking for updates again. If you run out of options then you should recover your system. Fortunately, there’s an option to recover your system without deleting any files but it’s safest to have a backup of your important files before you do this. 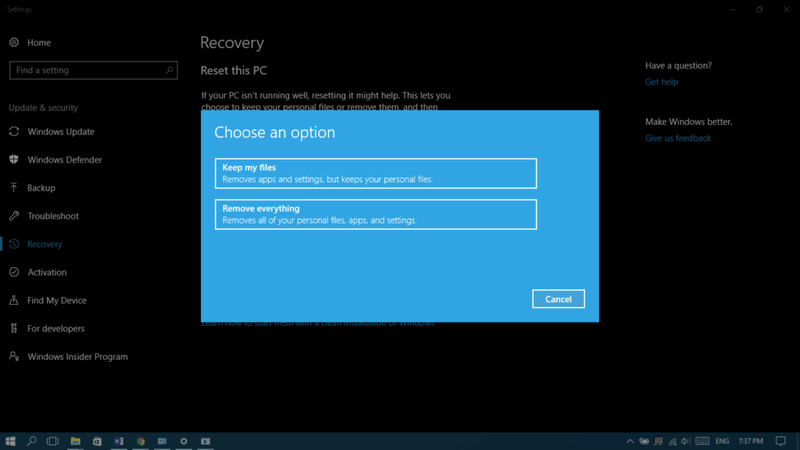 Type recovery in start menu and then choose Recovery Options. You may be facing some problems because of some BIOS bugs, but trying to solve them may lead to a complete breakdown in which your computer won’t be able to boot up. This has happened to us and that’s why we don’t recommend playing with your BIOS and we didn’t put that option into the guide. fit the exact model number of your computer. 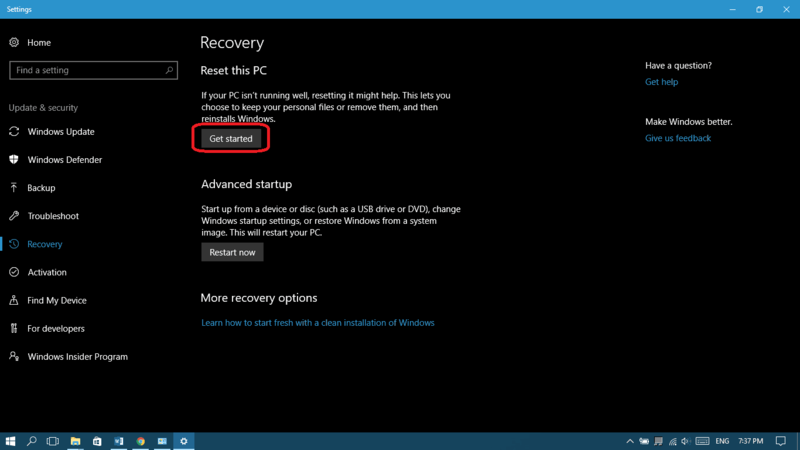 A full backup is also recommended if you intend to make any changes to the BIOS. 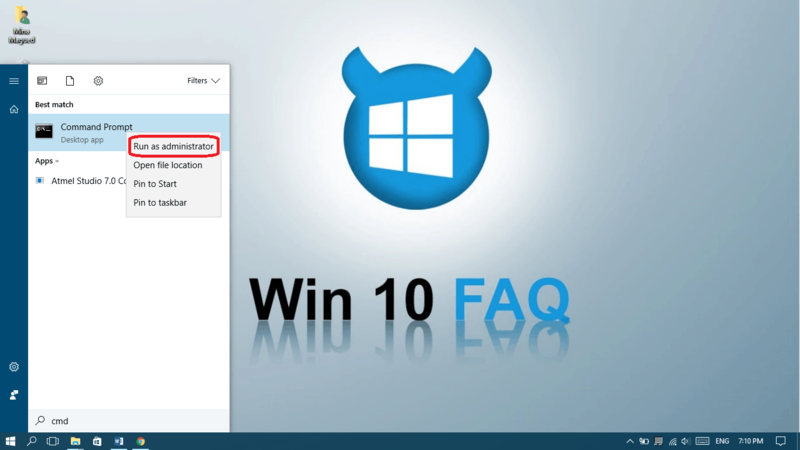 If none of the previous steps works, you should re-install your Windows 10. A fresh copy is always a good last solution and it’s important for Windows Update to be working smoothly. Anyhow I followed the steps all the to booting into safe mode and deleting files. But when I tried to start the windows update service in cmd, I have an error stating wuauserv does not start in safe mode. So I ran the troubleshooting again and the previous errors were gone and the issue was fixed. So I reboot out of safe mode, but my pc doesn’t reboot normally and I’m stuck at the black screen with the dots frozen. Help…. Hello Jo, try to interrupt the dots screen three times in a row while pressing and holding the power button and start your computer again, it should boot in safe mode again, then try to restart normally and see it it works. HOLY CRAP THANK YOU FOR THE UPDATE ON THIS ARTICLE!!! I can confirm that updating your wifi card works if your system is freezing at around 80% during install process. I’ve been looking for a solution for this problem for the past 5 months short of bringing my pc to a repair shop. I upgraded my wifi card so i dont know if just removing it will allow the upgrade to go through but would suggest upgrading anyway since this is a problem. The card I got is ASUS PCE-AC55BT B1 Wireless-AC1200 Bluetooth 4.2 PCIe/mPCIe adapter from amazon for 35 dollars if you are looking for one confirmed to work. HAHA! Thank you for your amazing comment! I’m very glad your problem is over and you could perform your update successfully! Hi Mina! I reeally need your help. Now it wont reinstall, its stuck in the middle you could say, i always get my windows 10 logo but then a message appears about that something went wrong and that i have to press okay, and it does that over and over ans over again and it been like 2 months now. I really need my computer for school. Please help? Hello Mariam, I see your Windows 10 installation wasn’t complete and now you may not be able to log in to it. Would you please send us the exact error message your encounter on https://win10faq.com/forums ? But anyway, try to interrupt the logo screen 3 times in a row using your power button (pressing and holding it) and at the fourth time, your computer will try to boot in safe mode. If the installation is really corrupt, you won’t be able to get to safe mode. You can also try to format your Hard disk using CMD from the installation screen using your bootable DVD or USB but check if the previous solution works. Safe mode doesn’t give me any options whatsoever. It started undoing the update and now it’s hung again. I’m going back to Mac world I think. Never had a single issue with my Mac. Hello Ryan, I totally understand that Mac’s problems are less then Windows’ but if you really need it or have a specific usage for it, we will be happy to help you fix it. Did you try booting into safe mode again and restart your computer for a couple of times afterwards? This morning I let the newest Win10 update and shut down my laptop (because I had to go to work). When I came back to turn it on, it resumed with the startup operations. But here’s the thing: the computer said it would restart itself several times when doing so. I know it does this, so I let it. But it’s stuck on 75% because the darned thing shuts down without restarting. I mean, my battery is shot, but the computer works perfectly when hooked to a power outlet, and other updates didn’t have this problem. As a result, I’m desperate and don’t know what to do. Please help. Hey Andy, if it’s stuck and no way out I would recommend that you force it to shut down by holding the power button, then boot into safe mode using F2 or F8 buttons (it can be another button depending on your laptop so make sure to check it) and once it’s booted, reboot it and see if the problem is gone. 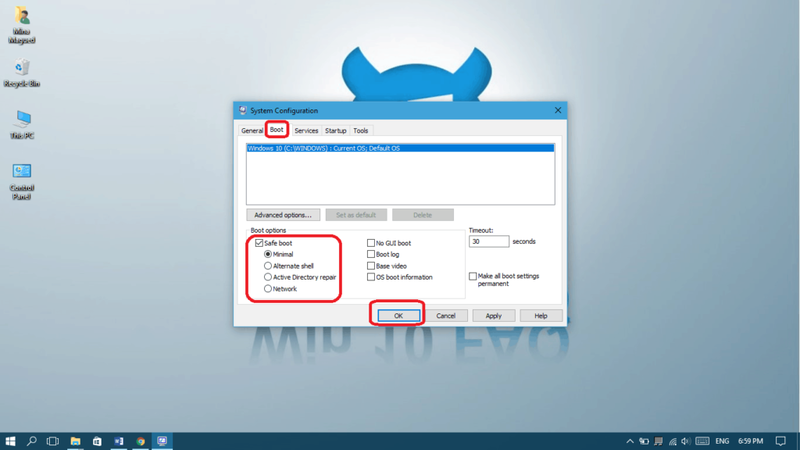 You may also follow the clearing update steps in the guide through safe mode. Good luck! Had Windows 10 installed. Few months later Microsoft asked me permission to do an update. Said YES. Now, all I got is a greyish blank screen and all I can see is the cursor moving around on it. Think I’ve LOST everything !!! 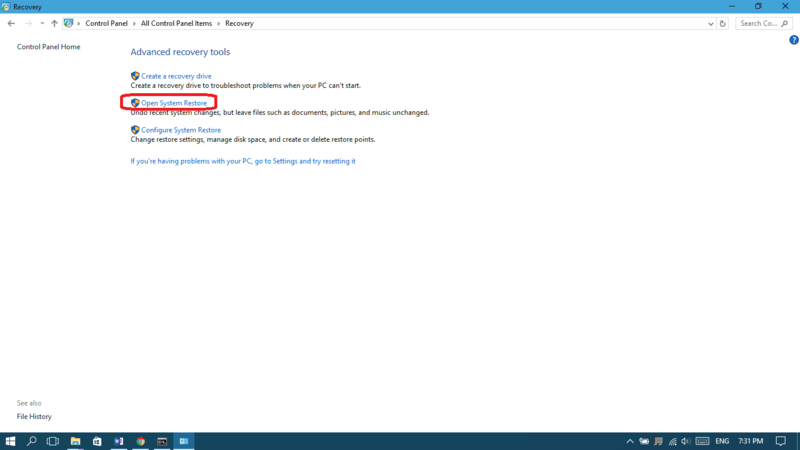 my laptop is stuck to restoring your previous version if Windows. I tried to reboot but it saya the same thing. Try to force it to shut down by holding the button then try to start it normally. 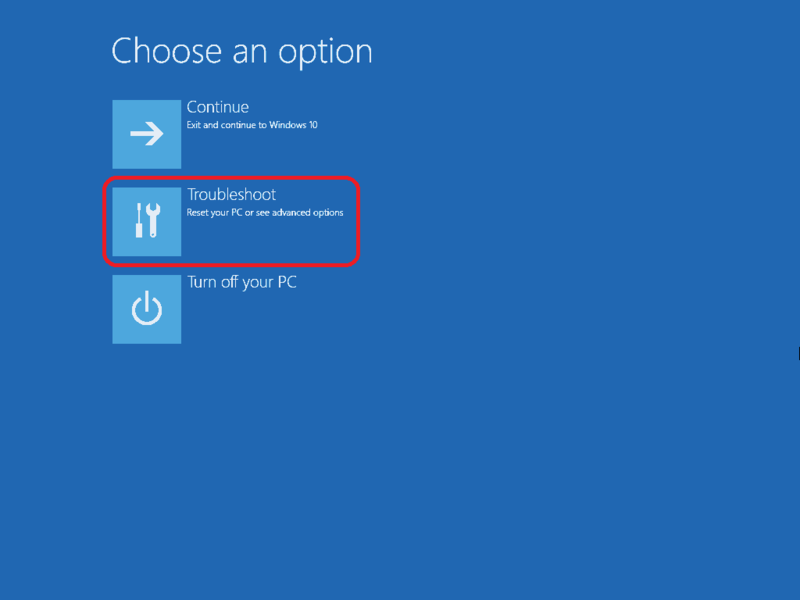 If the problem still persists, force it to shut down and then interrupt the booting process three times in a row and then boot in safe mode (the whole process is mentioned in the guide). If it works, then restart your computer normally and you’ll be safe. Hello Joe, your mouse won’t help you and in order to select an option, you need to use the F keys, like option number 4 -> Press F4 and so on. See if it works. You’ll always be welcome. Most of the people give their first preference to the Windows Operating System. It is actually great that it brings regular update version that has the capability to provide modern technology-based features. So, users have to make an update regularly to get all the latest features. I had the same problem with the update freezing, left it frozen over night and was forced to do a hard reboot. Now after it tries to start it says Recovering previous version of windows under the windows logo, flashes a blank box and restarts over and over on its own. I have tried interrupting the power up sequence, pressed F2 and F8. When I did hold the power button down it when windows screen came up it wouldn’t automatically reboot. The pc was working fine til I rebooted and it tried to do this update. It is a Sony viao T series ultrabook that I just had rebuilt not too long ago. I have assist, web, viao buttons to left of the power key, but tried pushing a few when reboot and nothing. I’ve unplugged all USB’s as well. Hello Amy, well it’s better to start with backing up your important data by either removing your storage disk from the laptop and connect it to another one using USB and copy the data, or run any version of Linux live (without installation) like Ubuntu and copy the data to an external drive. After this, you need connect a bootable USB or DVD that contains Windows 1 installation and go for Repair my computer and then Reset my PC. Once reset, your computer will be able to boot to Windows without a problem. P.S. 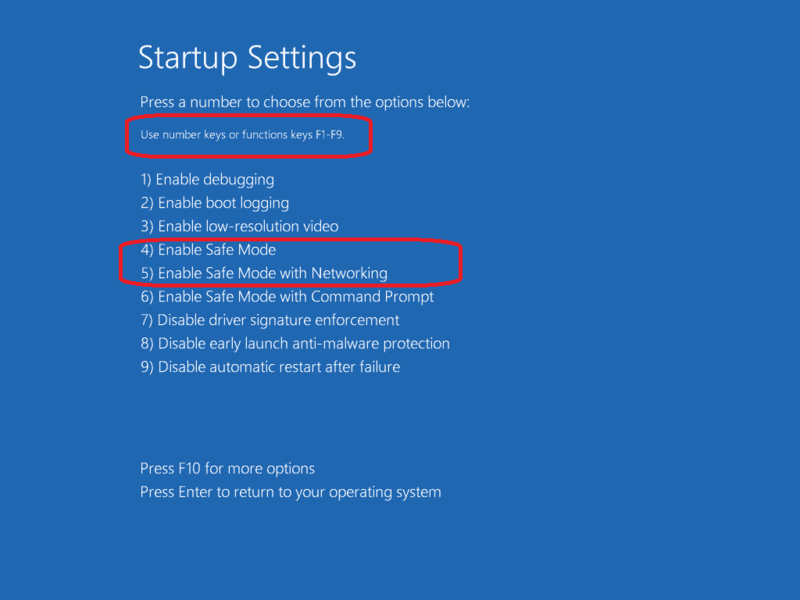 if you didn’t try to boot into safe mode, please give it a shot, it’s all explained in the guide. I want to update windows 8.1 to windows 10 but it shows license problem of windows. I am scared to update windows. how can I fix it? Please help! 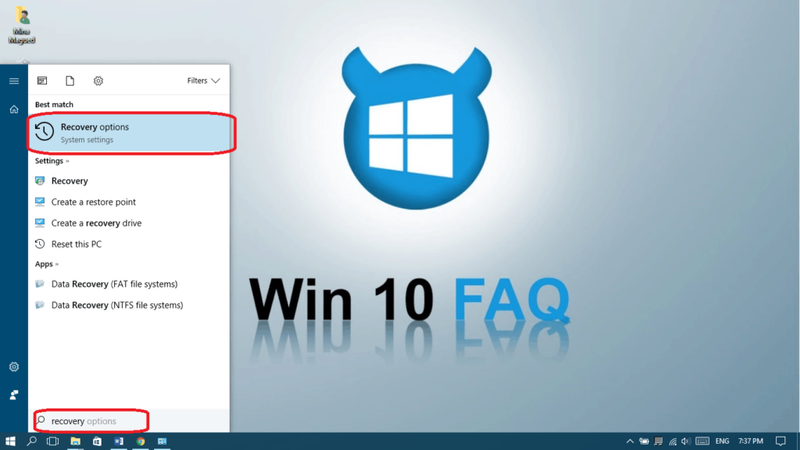 Hey, in most cases, you can safely update to Windows 10 and get a free license for a year. 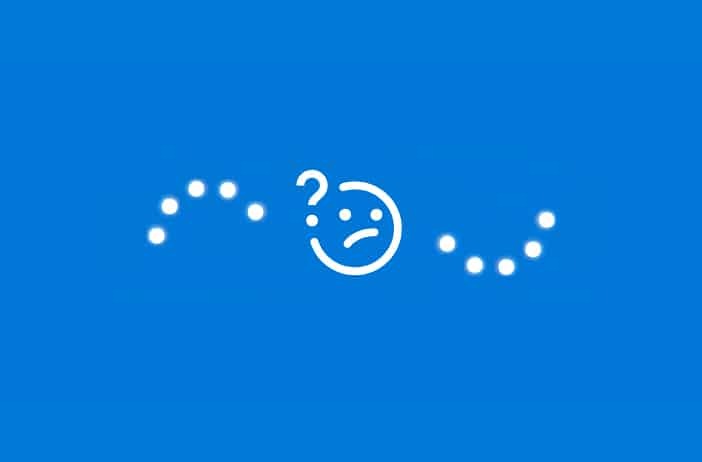 Anyway, it’s better to solve your problem before updating for sure, you can tell us what’s the problem and then we will do our best to help you or contact Microsoft. I have a Dell Optiplex 760 on which I installed the free Windows 10 two years ago. It had been running great, but the automatic update attempted to install October 10, 2018. 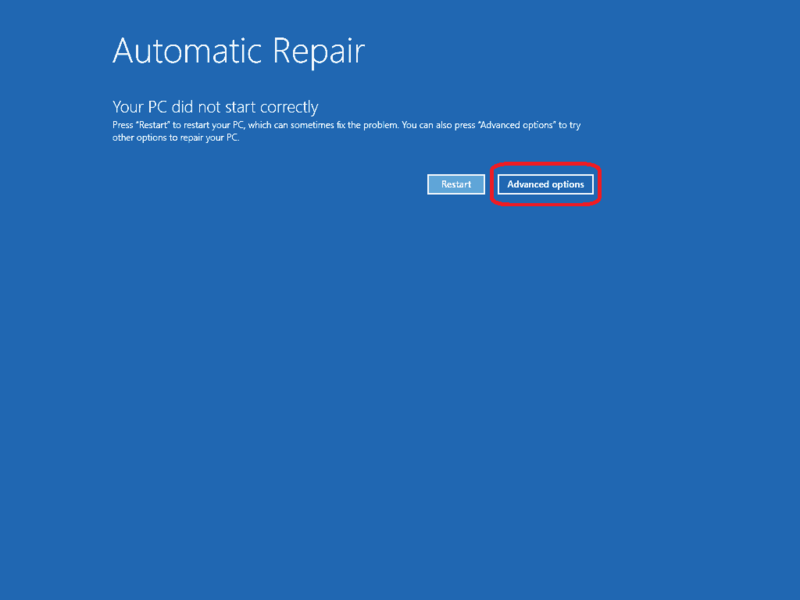 The computer indicated that it had a problem with the update install and could not complete and so the computer has ever since been stuck in an endless loop where it attempts to reinstall the previous version of Windows 10 but never get any portion of the reinstall accomplished and just keeps looping. 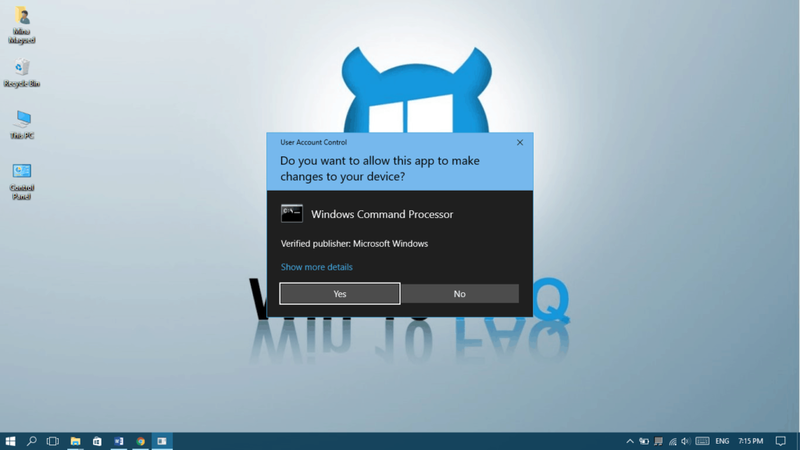 The loop involves display of the computer manufacturer logo and then the blue Windows 10 logo on a blue screen with the dots going in a circle, than back to the computer manufacturer logo to start the cycle over. I attempted your discussed fix to go into safe mode, but even after I turn the computer off three times in a row as you explain, when I hit the power button again it goes back to the same loop. 2.Remove all power source (including battery if it is a laptop). 3.Press and hold the power button for 15-20 seconds. 4.Connect the power source and start the computer. 2.Insert the installation media you created, and then restart your PC. 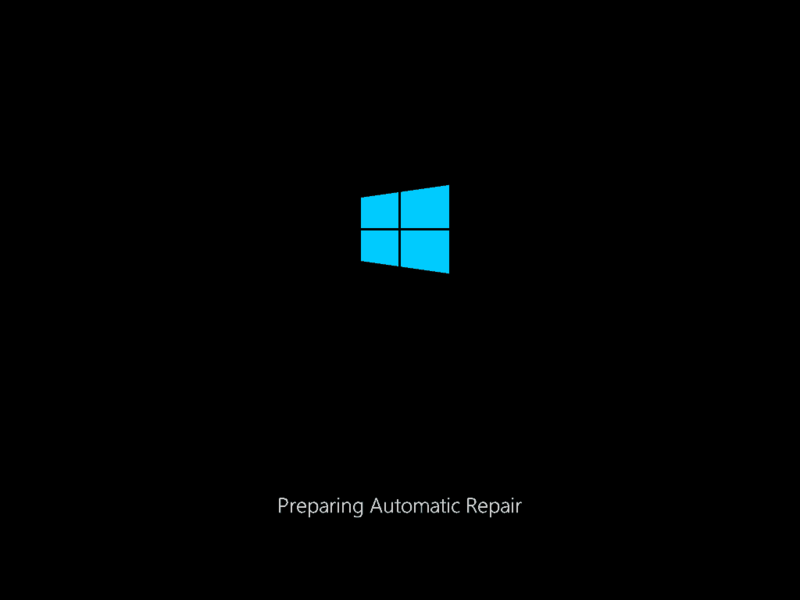 3.On the Install Windows screen, select Repair your computer. 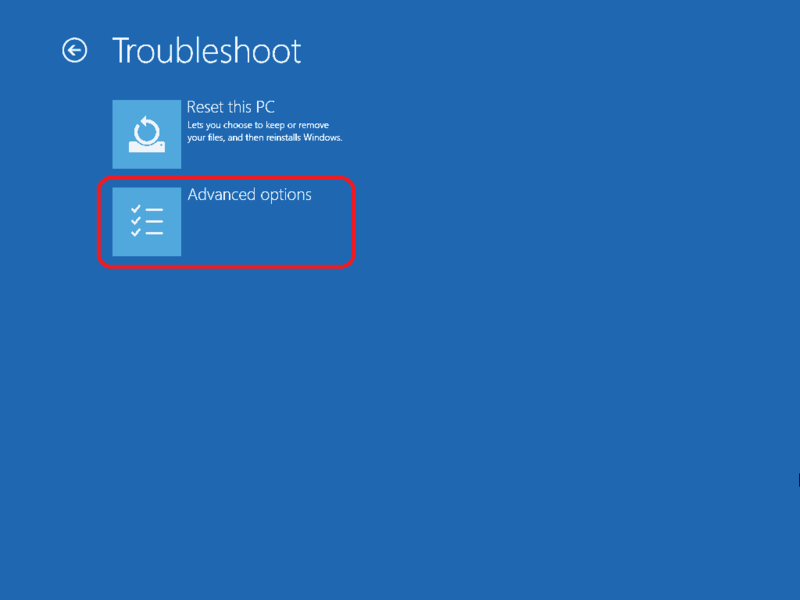 4.On the Choose an option screen, select Troubleshoot>Advanced Options. I hope this may help you fix your issue, please come back and tell us how it went so that we can help other people with similar issues. Good luck! I am trying to install an upgrade of windows 10 from from windows 8.1. after the download it looks for updates and then it keeps getting stuck at 46%. 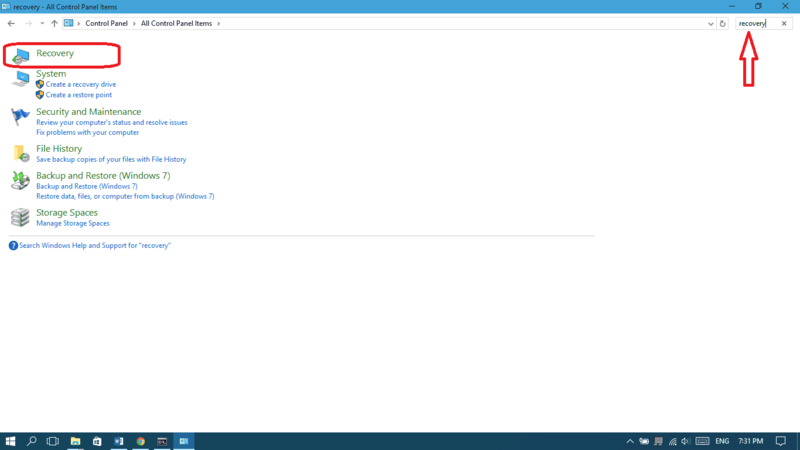 i see in task manager that the network is dormant so it seems to have stopped in the middle. this is not my first attempt. is there anything to do? Hello Binny, this is a common problem and you can usually fix it by turning off any firewall or antivirus programs you have and wait until the update is done to turn them back on. Please try it don’t hesitate to come back and ask for further help. Good luck! Hi I have a Lenovo Idea Pad 110 and am stuck of the stage 2 of 2 update. I have tried all the solutions above and have not had any luck. Any other suggestions? I’m taking online classes and really need my laptop…..
5.If it’s able to start, check for updates one more time and try to reinstall the major update. Tell me how it goes and I’ll do my best to help you. Good luck! 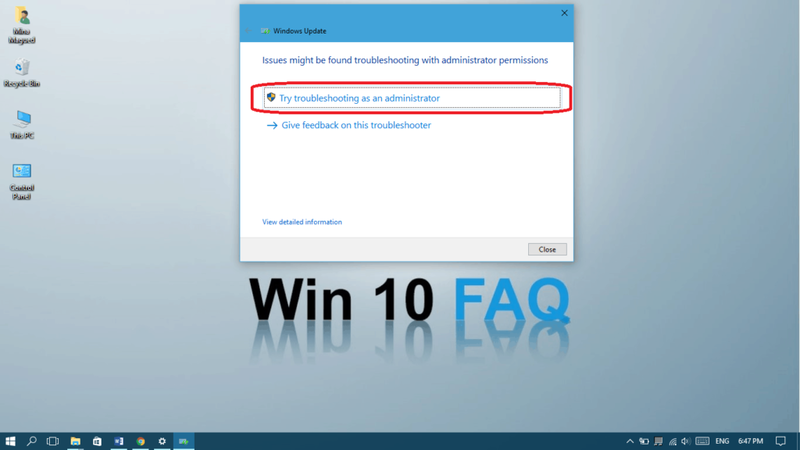 Unfortunately my system doesn’t allow to run the Troubleshooter as administrator. The wuauserv and bits service could not be stopped in safe mode, because they weren’t running. And they can’t be startet from elevated command prompt in safe mode, because they cannot be startet/run in safe mode. Don’t know where you got this from. As for the Troubleshooter, I have NEVER seen it solve any problems on my system EVER! No matter what the problem is (and I had many), it always comes out with the same: No problems found… So in my experience, it’s a! useless gimmick, probable to lure us into the perception that Windows actually can solve problems. But it can’t. Hello Henning, I understand you disappointment but I guarantee that every solution I come up with is already tested by me and may solve the problem for other people even if it doesn’t work for you. Sometimes the troubleshooter does the work but if it doesn’t, I always care to include manual solutions right after the troubleshooter one, it just saves people time if it works that’s why I include it.